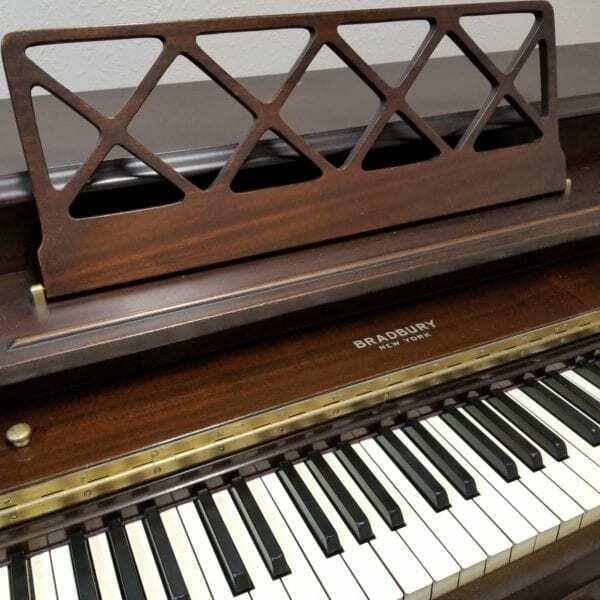 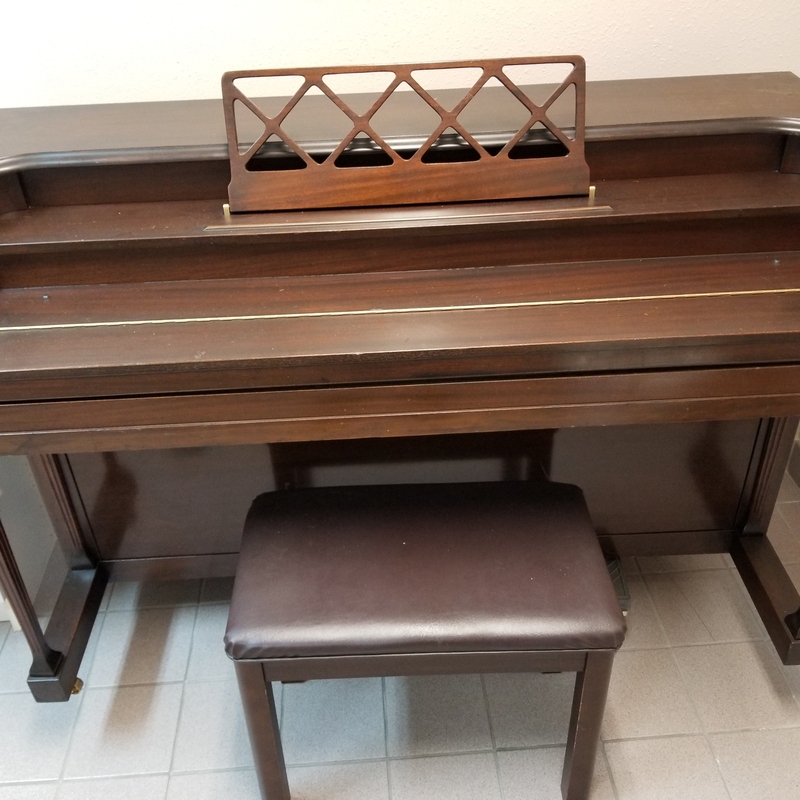 This sweet little dark spinet is American-made, and has a full, rich tone–surprisingly nice for a small, inexpensive piano. 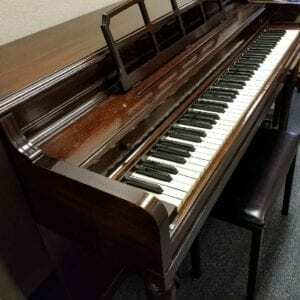 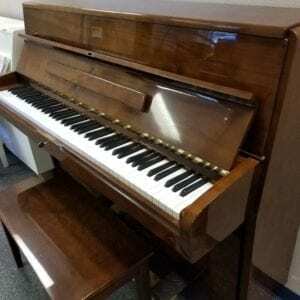 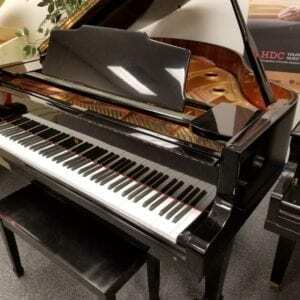 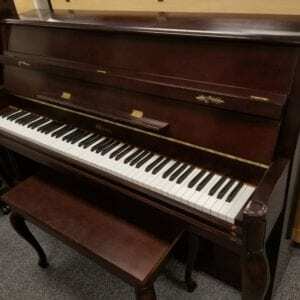 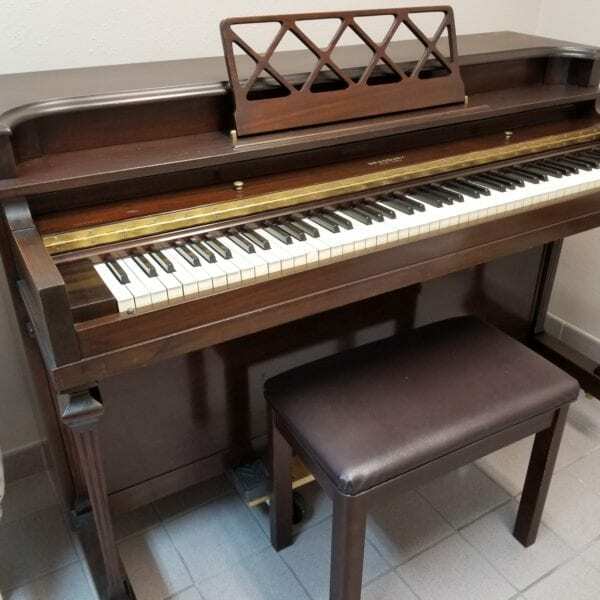 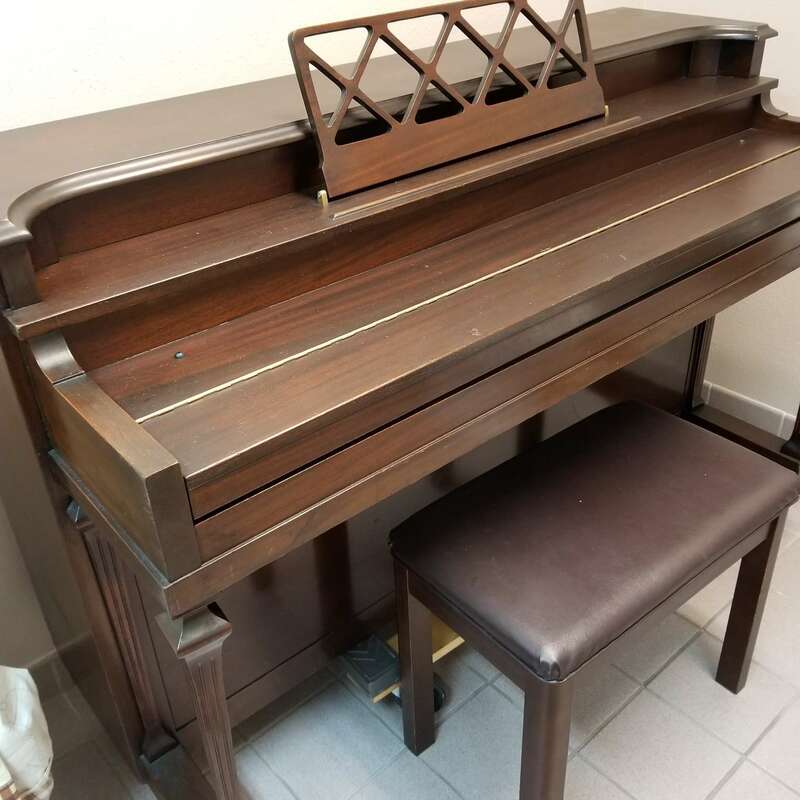 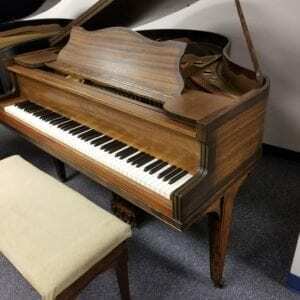 Classic look, a fine piano for any beginner or intermediate player. 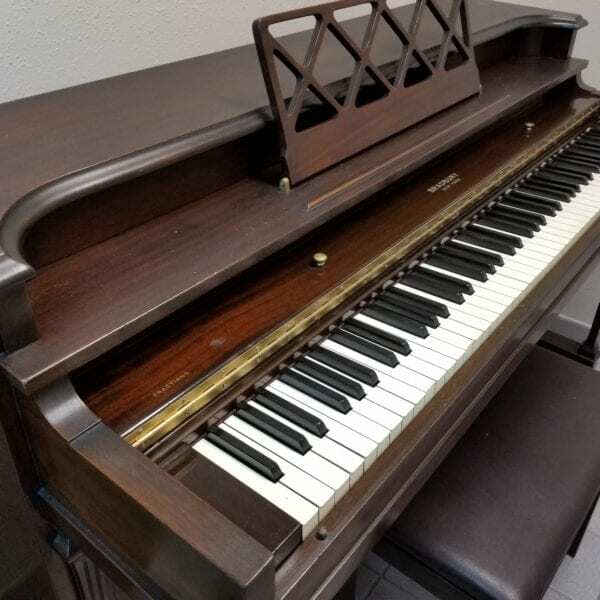 This sweet little dark spinet is American-made, and has a full, rich tone–surprisingly nice for a small, inexpensive piano. 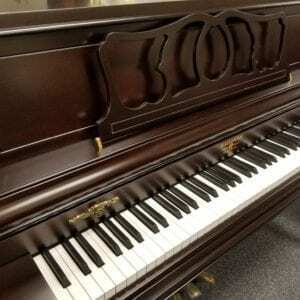 Classic look, a fine piano for any beginner or intermediate player. Call us now at 941-830-3578 for price information and purchase.